Join us for a week-long event held on the beautiful Rarotonga and experience the rich culture our wonderful country has to offer. 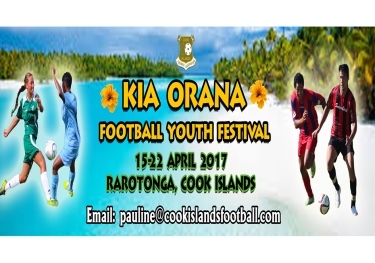 The goal of the Kia Orana Football Youth festival is to provide youth teams the opportunity get a taste of our beautiful and vibrant culture, nurture new companionships and provide teams with pre-season competition and friendly matches. 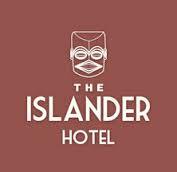 We want our brothers and sisters from near and far to share in this unique once-in-a-lifetime experience playing a game we all mutually love, and what better place to do so than in the warm tropics of the Cook Islands.